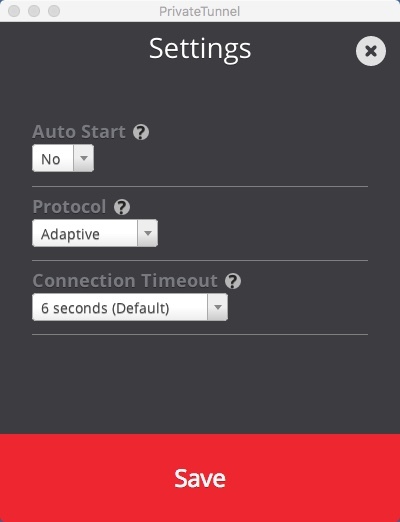 A Virtual Private Network is a connection method used to add anonymity and security to all private and public networks. It enables users to send and receive data while remaining anonymous and secure online. 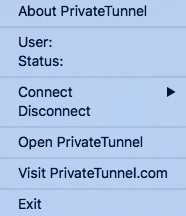 With it, you can mask your real IP, download torrents, access any blocked site and surf the net without restrictions Our team has analysed five popular VPN services for Mac devices and is willing to share our impressions with you. 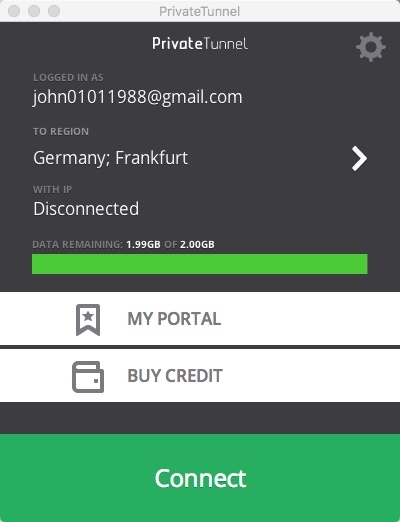 ExpressVPN is a service offered by ExpressVPN International Ltd with secure connection providing 256-bit encryption on iOS, Android, Linux, Windows and Mac devices. 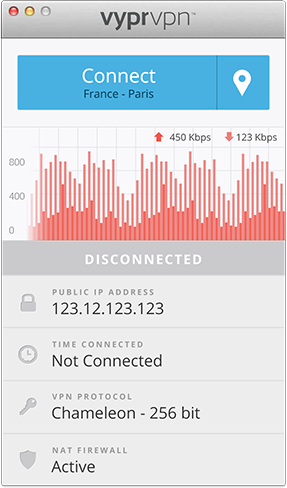 IPVanish is the VPN service provider offering secure access at high speeds and provides online security and fast, easy to use software. 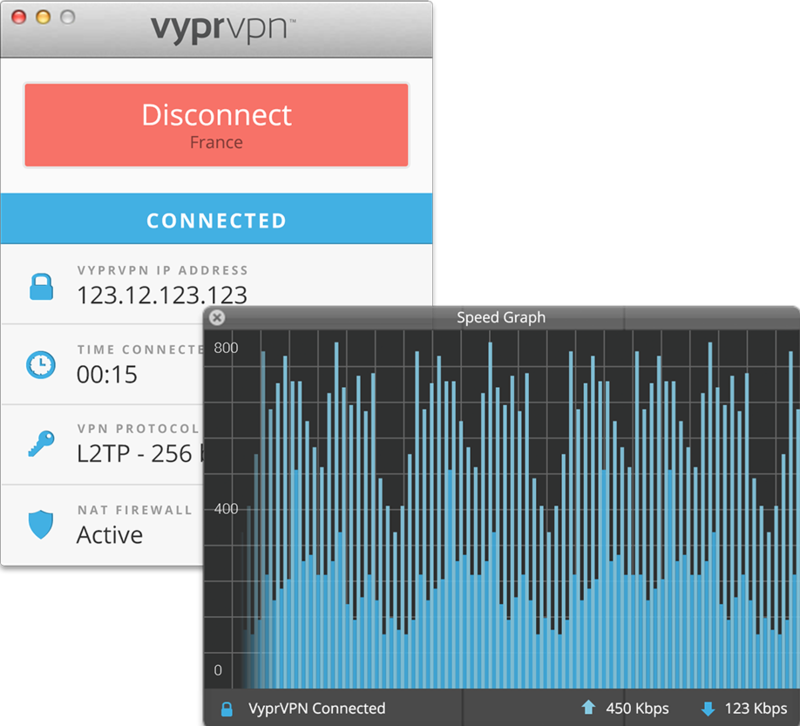 VyprVPN’s primary mission is to protect online privacy and secure Internet connection. 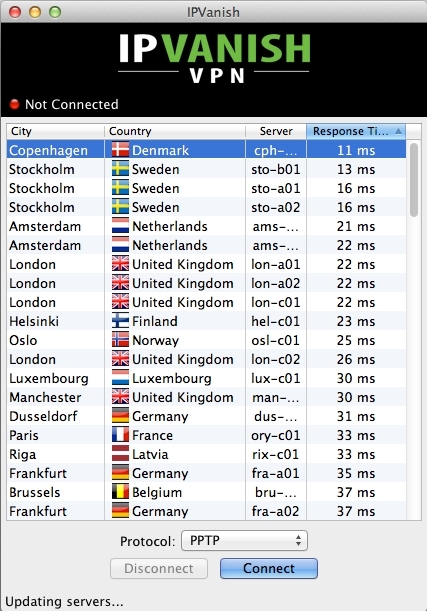 This application automatically configures and simplifies managing VPN connections Mac devices. 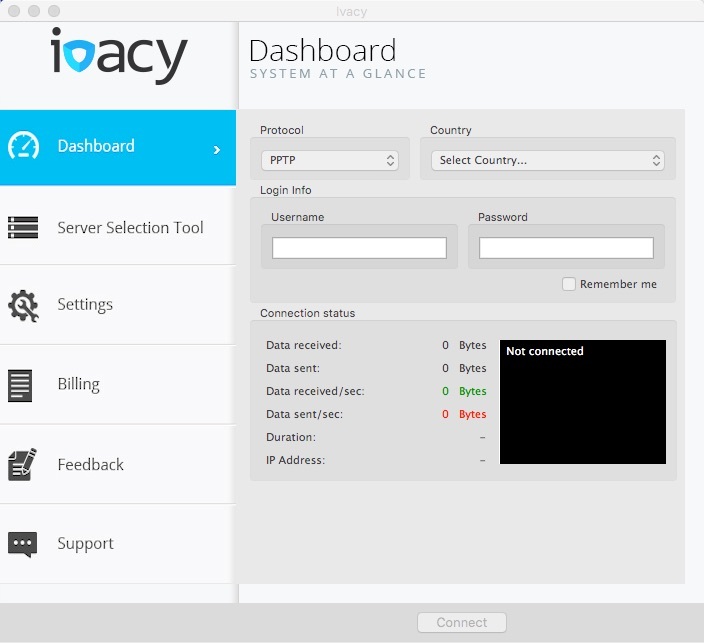 Ivacy offers a VPN services that are compatible with almost every device on the marketplace including Windows, Mac, iOS, Android, Linux, routers, and smart TVs. 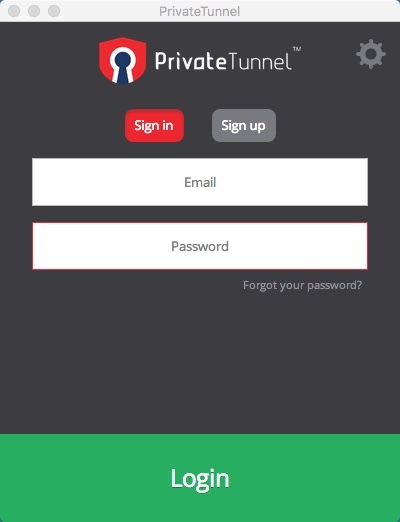 Private Tunnel provides a secure and safe private means of surfing the web and is available for multiple platforms: Windows, Mac OS X, iOS, and Android. We have made our research to determine the best VPN for Mac users and #1 goes to Express VPN based on the price and features available. 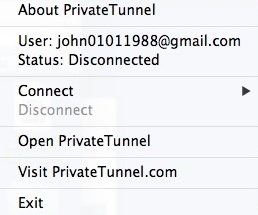 If you are not using VPN too much than you can stick with Private Tunnel which has some interesting subscription plans mainly based on how much traffic you use and is not binded to time period.